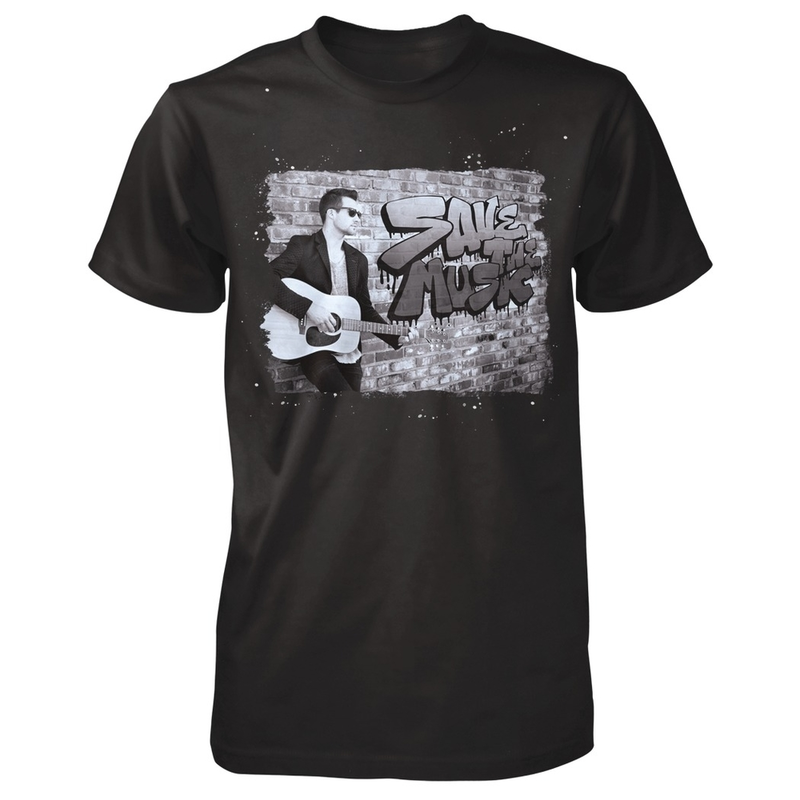 Support the VH1 Save The Music Foundation with James Maslow’s “Save The Music” T-Shirt! James Maslow has teamed up with the VH1 Save The Music Foundation and designed this cool “Save The Music” T-Shirt! You can purchase the T-Shirt HERE and a portion of the proceeds will go to the VH1 Save The Music Foundation!